Justice minister Given Lubinda says technological advancements are overwhelming to people who were born before computers. Lubinda com plained that technology had posed a curse to him because of the ease of access to information by the general public. He added that there was need to come up with regulations or the sector might become a curse to all users. 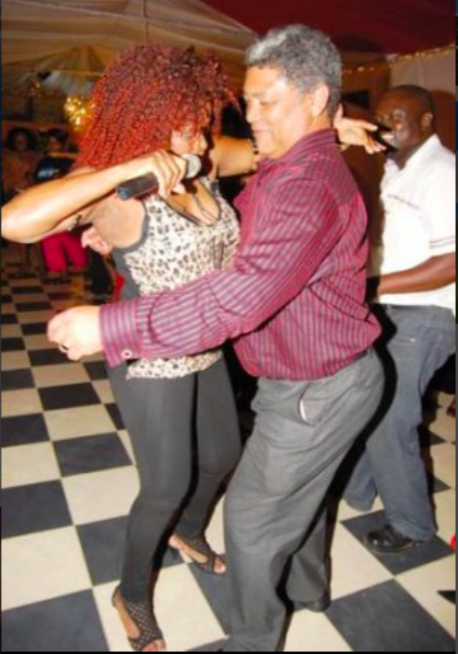 Can you imagine this chap is the minister of justice? Given Lubinda was born in 1963, unless he lied to at the NRC offices. Steve Jobs, the founder of iPhone and other Apple products was born in 1955. Lawrence Edward Page and Sergey Mikhaylovich Brin, the founders of Google were both born in 1973. Jerry Chih-Yuan Yang, the founder of Yahoo was born in 1968. President Donald Trump was born in 1946, but see how good he is at social media, especially Twitter. Lubinda should not use his personal dullness as yardstick for people who can’t use computers. It could be true that elderly people with limited formal education can have challenges using computers, but a youthful minister of Justice complaining that he can’t use computers is a national curse. How long has Lubinda been exposed to computers and smart phones that he still can’t use them up to now? This level of dullness is shocking. Computers and social media are not going anywhere so people must just learn how to use them.